Below a list of 4 loss prevention challenges retailers are facing in 2019, and how companies can address these challenges. Turnover in retail is disruptive and expensive. According to a recent LinkedIn Study, turnover in retail is 16.2%. In restaurants this is even higher, averaging 17.2%. One way to save time and money is to find ways to make the training process more efficient. What training materials can be converted into video? Converting content to video translates into more consistent and faster training. It also offers savings on labor and printing. Below, a resource from the Ontario Provincial Police that was compiled based on Sean Sportun’s LP training program at Circle K stores. According to Retail Expert Francesca Nicasio, employees are the best line of defense against loss. To help new employees ramp up quickly consider using software to conduct loss prevention audits. New employees can log in and view the full history of LP audits as well as results, including photos, for their store(s). Knowing the store history helps employees better understand and execute company loss prevention standards. As new crime trends emerge content covered in the training program should be updated. It is recommended that the content of LP training programs are reviewed from time to time by law enforcement or regulatory agencies to ensure the information is current. This practice not only maintains a high level in training standards but also provides background information if the training material is ever challenged after a critical incident takes place. The educational information within the LP training program should utilize a combination of proven safety techniques and “real life” tangible surveillance video/images of incidents as training tools to reinforce a safety culture amongst employees. First, store-level employees should be required to complete either a computer-based component or a review of the physical LP Manual on a quarterly basis. Any LP review should also include a short test to be kept on file for compliance purposes. Compliance with the LP review process and the completion of review tests can be accomplished as a tracked task using retail audit software. Second, the Loss Prevention department should facilitate a lecture-seminar style training program annually to all store-level employees utilizing surveillance video/images as relatable training tools. Trying to search through old emails for key loss prevention data is frustrating and time-consuming. It is even worse to have the data of loss prevention audits sit unused on someone’s desk because there is no time to translate it from paper or Excel into a central database. The solution is not to expand the workforce, but to help existing employees work more effectively. More and more retailers are looking for technology that can be implemented quickly to improve operations, drive efficiency and give insights into the stores. Find a solution that can collect, track trends and mine the data from loss prevention and operations audits. The solution should allow best practice photos and documents to be attached to the loss prevention audit form, creating a streamlined repository for essential information. 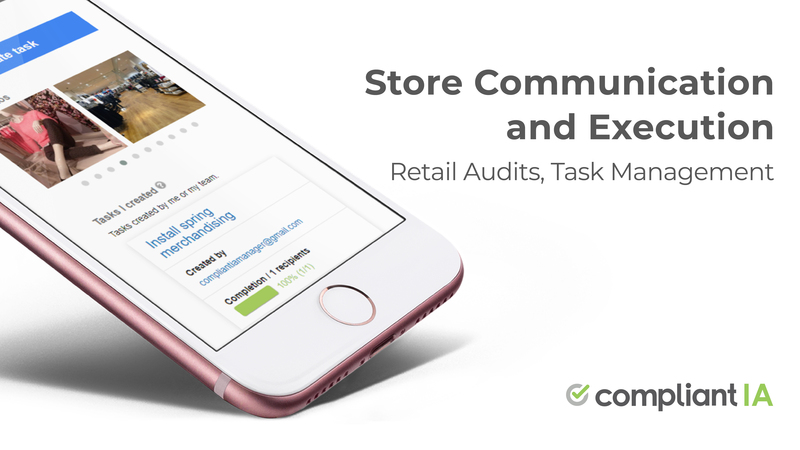 A retail audit software and task management solution not only gives you real-time data and out-of-the-box trend tracking reports but automatically filters who can see what data based on their role in the company. The data is secure but always readily accessible. Pay close attention to where you attach pricing and tags to an item to prevent non-legitimate returns. Place tags on clothing in obvious areas so the item can’t be worn unless the tag is removed. For example, a tag at the end of a sleeve or the hem can be tucked inside, worn and then returned. If price labels are used, ensure they cannot be removed in one piece. Retailer HomeSense subverts this type of shrink by using tags with subtle cutouts throughout, making it nearly impossible to remove the tag in whole and either reattach it for return or re-attach it to a less expensive item for return. Moraca suggests investing in technology and tightening up the return policies as the best solutions. It’s important that the return policy be simple but also clearly stated. Home Depot for example, offers very simple returns without a receipt if you paid with your credit card. Home Depot simply swipes the customer’s card, looks up the purchase and returns the money directly to the card. 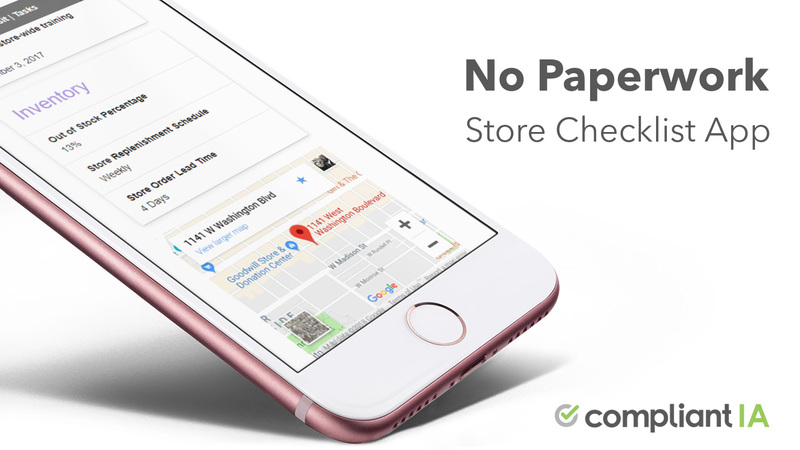 This allows the retailer to verify the legitimate purchase and also gather data on the frequency of returns from that customer. Fast fashion retailer Forever21 has a very clear return policy of no refunds, only exchanges and store credit. According to NRF’s 2017 National Retail Security Survey (NRSS), 7.9% of loss prevention departments saw a budget decrease of greater than 20% in 2017. The NRF’s 2018 NRSS asks retail executives how many additional LP personnel are needed to keep up with the emerging retail crime? The answer is eight individuals, up over 12% from last year. When it comes to budgets, organizations that deploy efficient processes are able to do more with less. Retail Audit software not only offers labor savings, (2.5 hour time saving per LP Audit versus Excel), it provides real-time data and notifications to address issues causing shrinkage immediately. Trend reports help you identify repeat non-compliance at individual stores. Software allows companies to schedule action plan follow-ups with due dates and automated reminders to ensure issues are resolved. See our other posts dedicated to loss prevention: Loss Prevention Checklist and best practices for loss prevention audits.